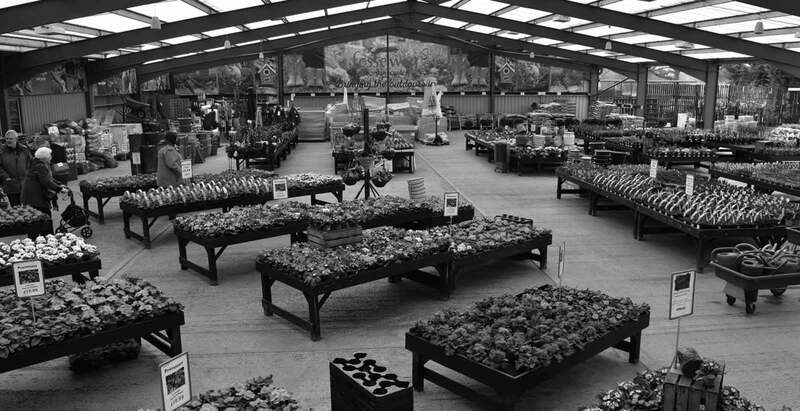 Fosseway Garden Centre are a family-owned business. We began back in 1990 when Tim and Gill Godwin bought the farm, 100 acres of arable land. The following year they recognised the need to diversify and built the first tunnel, bought in some bedding plants and sold them over the course of the weekend. 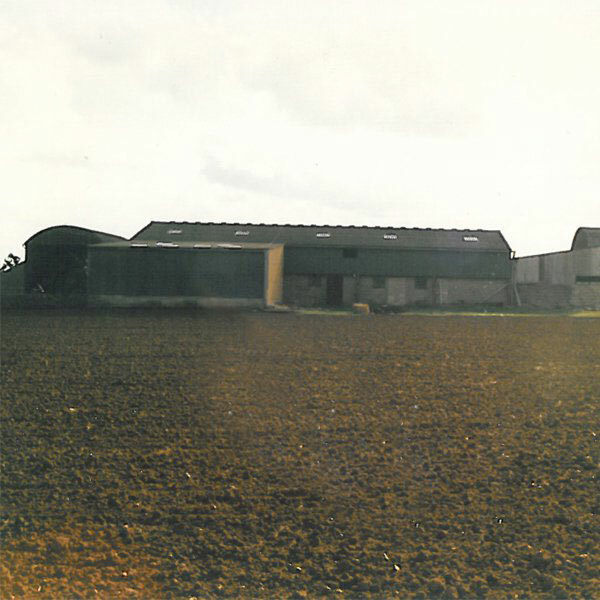 This was the very beginning of Fosseway Farm Nursery, known initially as Fosseway Farm Plants. For the first couple of years the Nursery was only open at weekends, allowing Tim to continue farming and Gill to work full time away from the farm. This gradually increased to 6 days a week. In 1997 the name changed and the whole venture became a serious business, open 7 days a week. 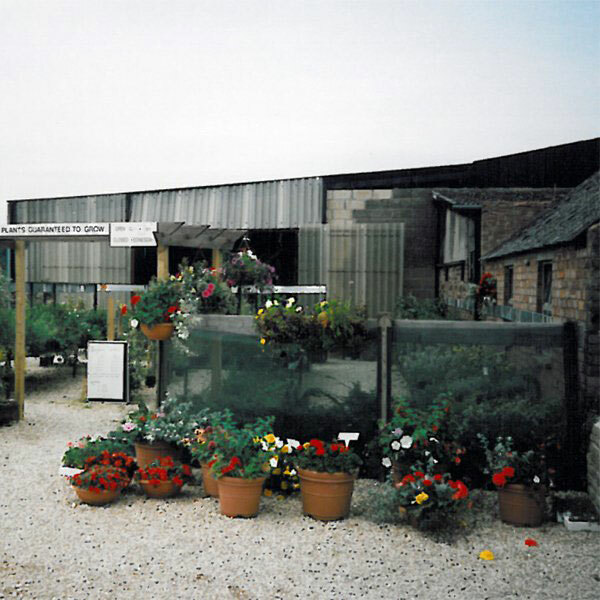 Easter 2002 saw the completion of a major expansion programme, converting a redundant grain store into a large retail area for the nursery sundries and creating a large car park. Further expansion took place in 2006 when Timothy’s restaurant was created and the shop area expanded to provide space for a greater product range. In 2007, the Machinery Department was opened and a Limited Company was created with a total of 40 staff. A second major expansion of both the shop and the plant area took place in 2010 which facilitated the establishment of the Floristry department. We have grown every year due to the fact that we are dedicated to providing you with a pleasant shopping experience. 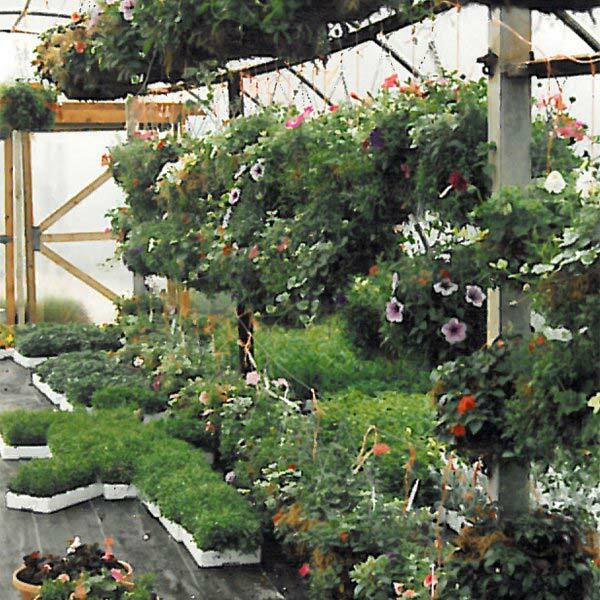 We offer something for everyone here at Fosseway, whether you’re looking for a plant to fill that empty space in your garden, a last minute gift for that birthday you’d forgotten or you’re just after a spot of lunch or a slice of cake.